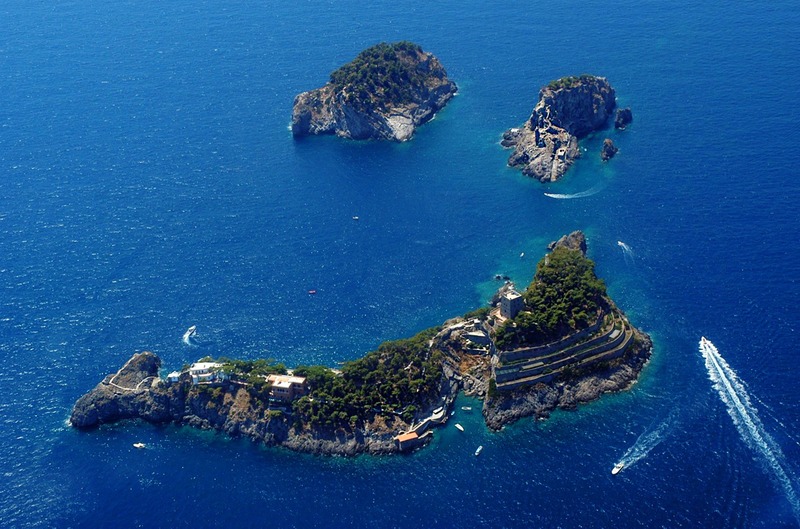 If you arrive in Naples by airplane, train or boat, or if you are staying in a villa or Hotel, choose our private transfer service to visit the beauties of the Amalfi Coast. We offer top quality service with comfy and classy Mercedes vehicles with experienced and English speaking drivers. 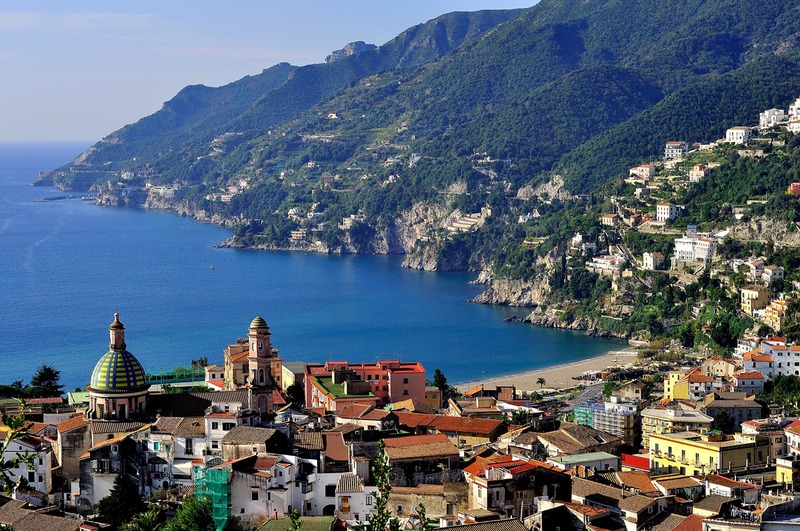 The Amalfi drive is said to be the most spectacular in Europe and offers continuous breathtaking panoramic views. 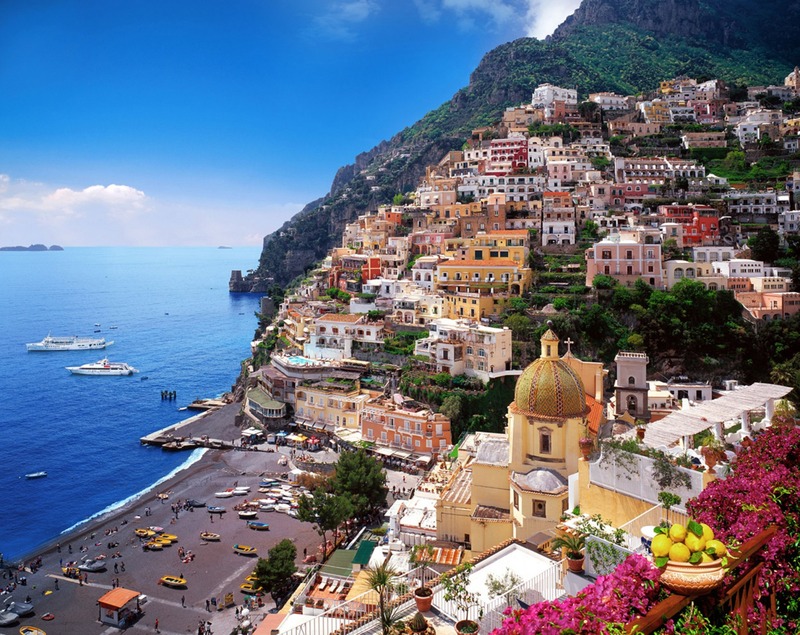 In Amalfi Coast you can admire Positano, Amalfi, Ravello, Cetara, Minori, Maiori, Vietri sul Mare, Praiano, Furore, Conca dei Marini and much more.